An essential part of business is the ability to write reports. This module looks at how to structure a report from the executive summary through to conclusions and recommendations. 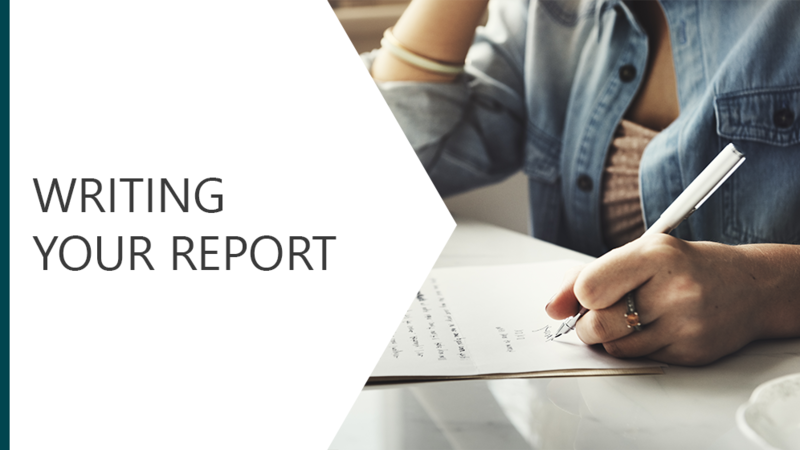 A report doesn't just rely on the quality of its contents and how its structured but also the style in which it is written, this module will explore writing styles and look at the importance of text formatting.